On a monthly basis, we organize get-together events, hosted by proud companies. 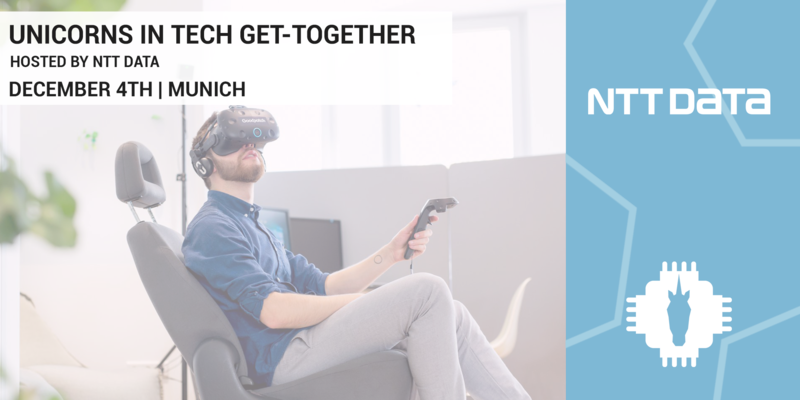 This month, we will be at NTT DATA in Munich! This Get-Together will take place at Ensō, a space for creators, a unique environment where human-centered design guides us in co-creating desirable futures based on latest technologies. We work in interdisciplinary teams, involve decision makers and deliver tangible results.